Classic Comic Special: Comics, Covers, and Barcodes! Getting Your Book Signed: Good Move or Bad Idea? Comic Collecting and Price Jumps! Dear Catwoman: When Did You Become a Sleaze Bag? NaNoWriMo – Good or Bad? I was visiting one of my local flea markets recently and stumbled across a copy of X-Factor #6 from 1986. 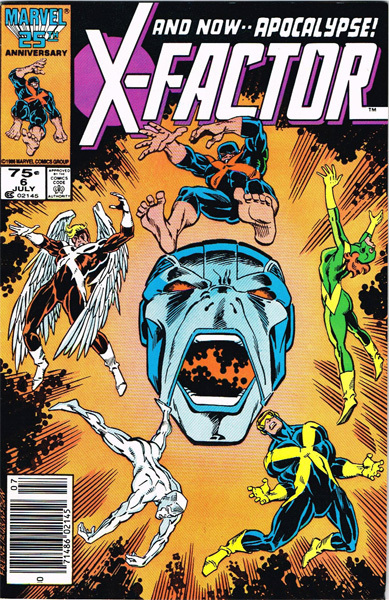 This book has some significance as it is the first full appearance of Apocalypse. I saw it bagged and boarded on the wall at this particular flea market without a price. It had a sticker on the bag stating the comic was “NM.” (For those unfamiliar with the grading system, NM stands for “Near Mint” and represents a 9.4/10 when it comes to grading quality). He lifted the book from the wall and revealed the price. $120 (Canadian, by the way). I was a bit shocked at the price. But before I move on, let’s backtrack a bit here. If it wasn’t obvious from this website already: I collect old comics. It’s a serious hobby of mine, and yes, it’s an expensive one. I love to go to shows and seek out the best deals on books: to compare prices, grades, quality, and experiences with other collectors. While I’m big on finding old Horror and/or Atomic Age books, I have a particularly personal investment with Marvel books – especially the X-Men related books. So when I see something X-related and the price surprises me, flags go off in my head. Why is the price the way it is? Why would someone charge so much for this book? I knew the NM price from the Comic Book Price Guide: around $50. Why was this price so inflated? Of course, there’s the newest X-Men movie: X-Men: Apocalypse. But does that mean the price can fluctuate that high? Demand for the book would dictate the price. While I’m not at every convention or following all of the prices for every book out there, it seems as if recent demand has suggested the price of X-Factor #6 to inflate to a surprisingly high price. However, the book’s sudden inflation is solely based around the movie. The book is actually quite common and may only be “up” for the short people that the movie is around. It’s not as if movies transform viewers into readers either. 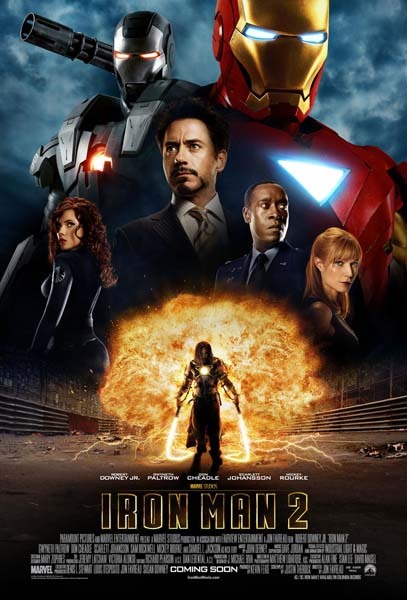 Iron Man 2 is released. Now I had blogged based on these numbers when the movie came out all those years ago. But as you can see, there was no major influx of readers because of the movie. That all being said, Guardians of the Galaxy and Rocket Raccoon are friggen’ rock stars now, so who knows? What I do know from collecting comics is that prices can be quite drastic when they rise and fall. While X-Factor #6 may even be considered a “steal” at $120, I personally do not think it would be a great investment for down the line. But don’t take my word for it. Am I the be-all to end-all dictator of comic pricing? Questions? Concerns? More questions? Ask away! Or you can hit me up on Twitter and Instagram! Until then, keep on Space Truckin’! Enter your email to subscribe to Uncanny Derek! 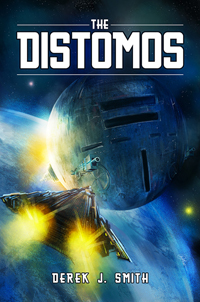 ON SALE NOW: The Distomos!